More than just an e-commerce store, Simply Nontoxic Cosmetics' newly designed website is a forum to educate consumers while showcasing a newly expanded line of upscale natural, organic, and toxin free cosmetics and skincare. 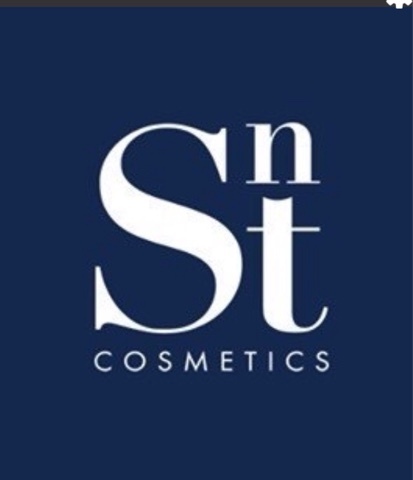 Unlike most skincare and cosmetic products, the entire line of SNT Cosmetics offer toxin free formulas without the use of harmful ingredients. In addition, the products are 100% paraben free, petrochemical free, synthetic fragrance, and cruelty free. Founded in 2011 by Kathleen Blaney, MSN, ARNP-C, and CEO of Simply Nontoxic Cosmetics, she has always been passionate about promoting a healthy lifestyle along with providing quality driven products to the consumer. Having sensitive skin, Kathleen was determined to present a natural skincare choice to the marketplace. Due to an overwhelming response by consumers for a greater selection of products, Kathleen partnered with Lisa Brasfield, product specialist and kindred skincare expert, to help oversee expansion of the line that now caters to every skin type, texture, and tone. "We are pleased to provide a brand that is committed to a nontoxic promise by delivering nourishing, nontoxic skincare and cosmetics that are good for your skin. We are stead fast in our core mission to avoid harsh, irritating chemicals that can damage your body. As a Nurse Practitioner, I'm excited to be able to provide a healthier option to our consumers with more choices to care for your skin, and beauty regime," says Ms. Blaney. SNT Cosmetics currently offer several exclusive specials, including a three piece $115.00 starter kit (a $130 value and includes free shipping). Our starter kits and products cater to skin types including normal, acneic, dry-aging, damaged, and sensitive skin. Reflecting a desire to help consumers make informed choices, the website features a blog with relevant health, skincare, and cosmetic topics. "As a company, we have always felt that there is a balance between nature and science. We strive to challenge the assumption 'natural' means less effective, and our objective is to offer quality products that deliver the results our consumers demand, without sacrificing their health. Our new website provides a secure platform to purchase cosmetics and educate customers about the potential dangers of toxic chemicals and preservatives, so they can make informed decisions about skincare," says Lisa Brasfield, Vice President and product specialist. 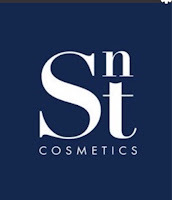 For more information about Simply Nontoxic Cosmetics, visit the website at www.SNTcosmetics.com, and follow us on Facebook, Twitter, and Pinterest. In addition, sign up for our VIP mailing list to be the first to know about VIP discounts and giveaways!